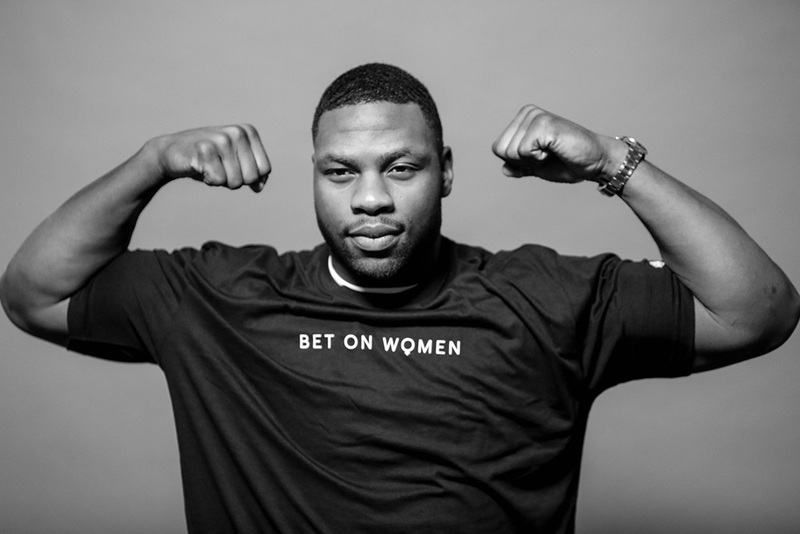 The NFLPA is proud to stand with and support strong women, especially fellow professional athletes. 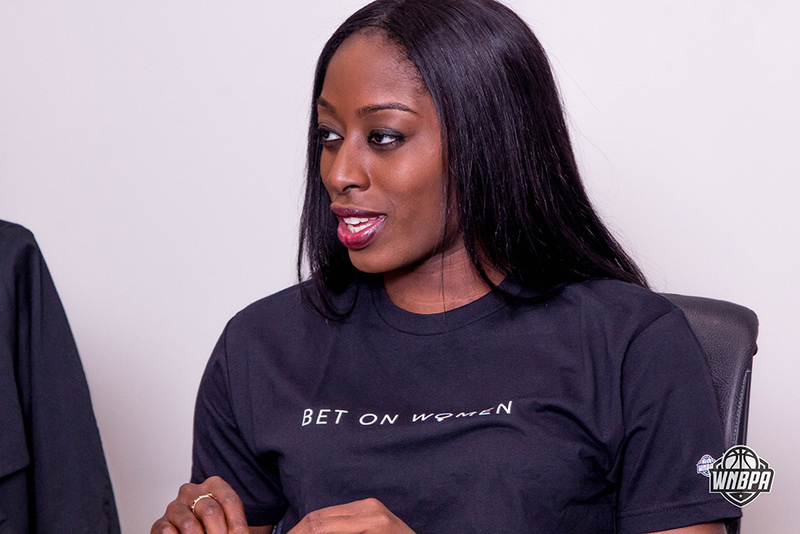 Nneka Ogwumike, WNBA forward and WNBPA President, sparked a movement when she accounted that the WNBA opted out of its CBA in her Players' Tribune article titled Bet on Women. 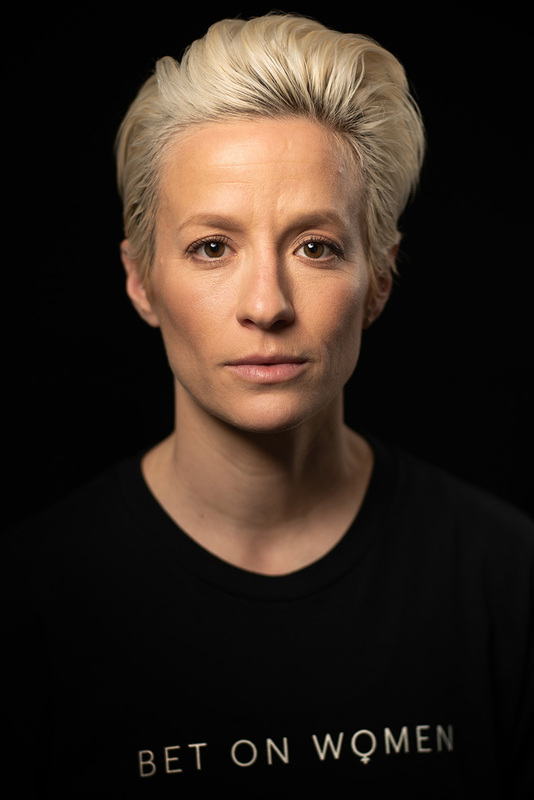 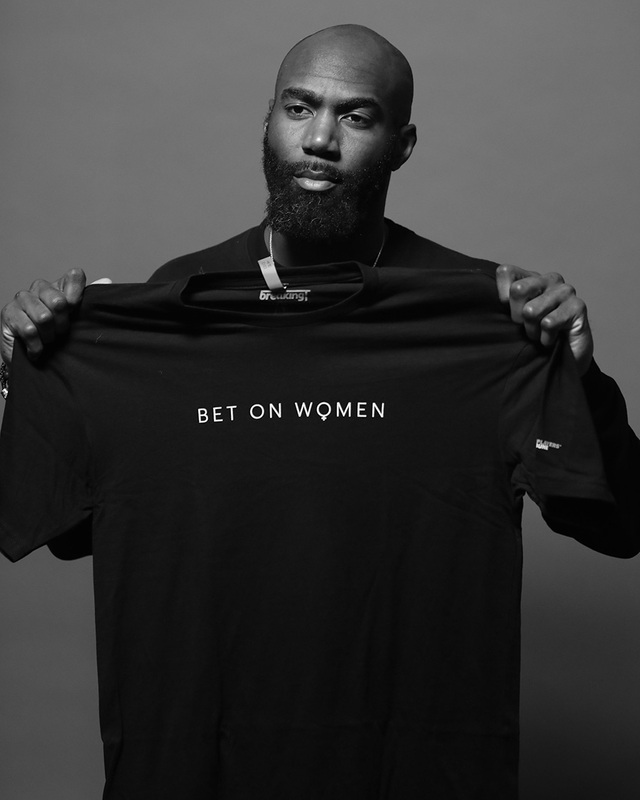 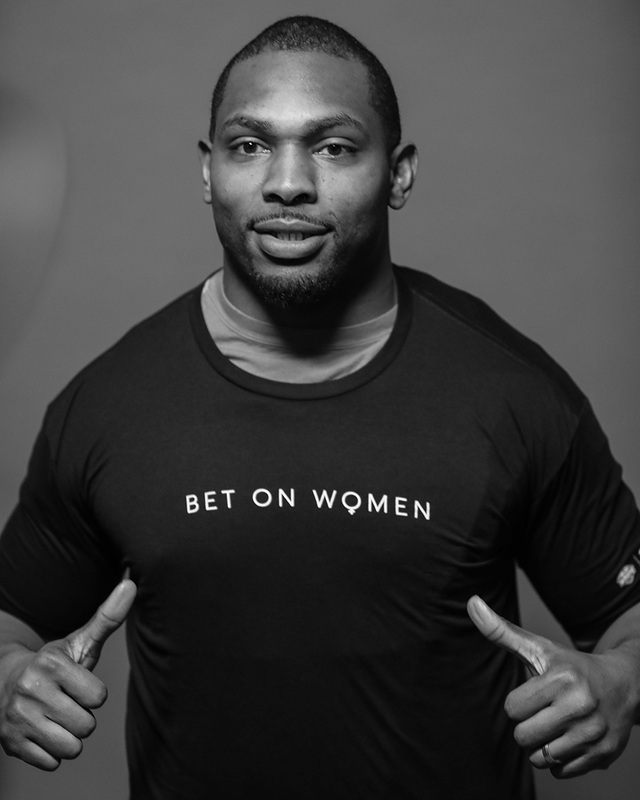 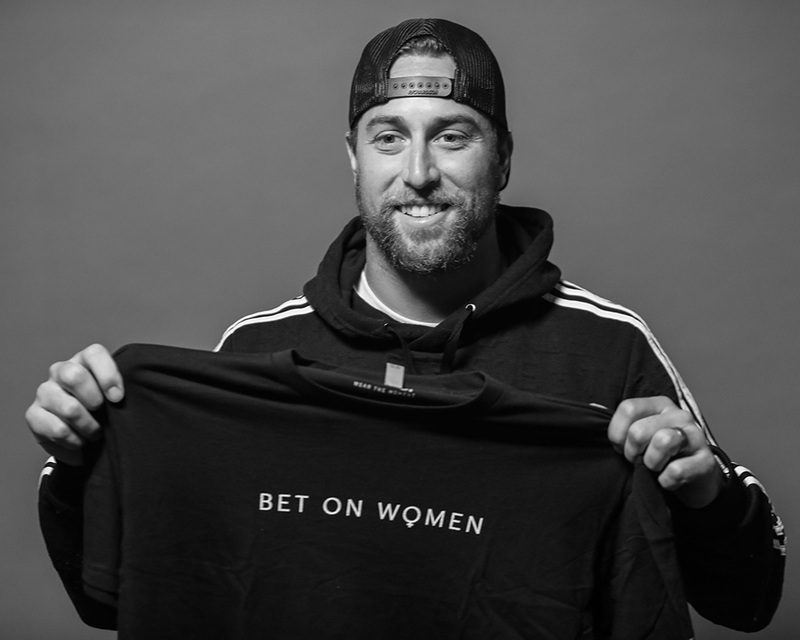 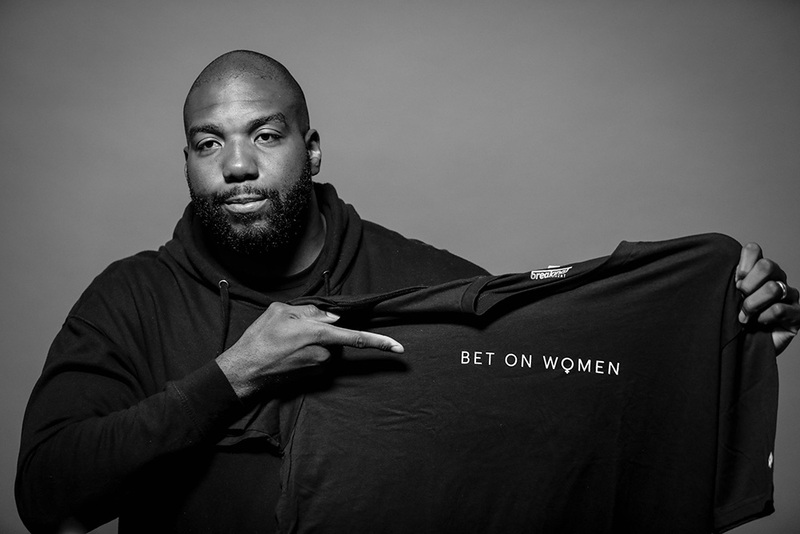 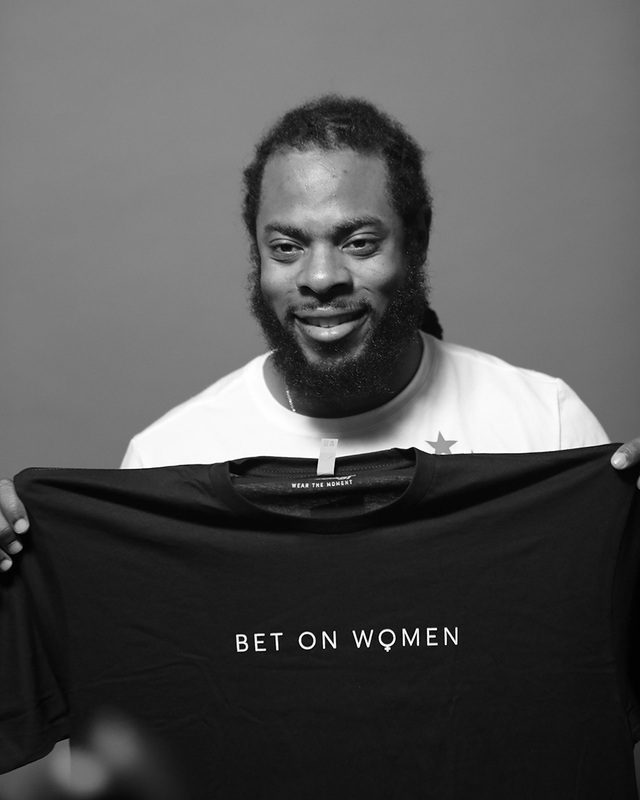 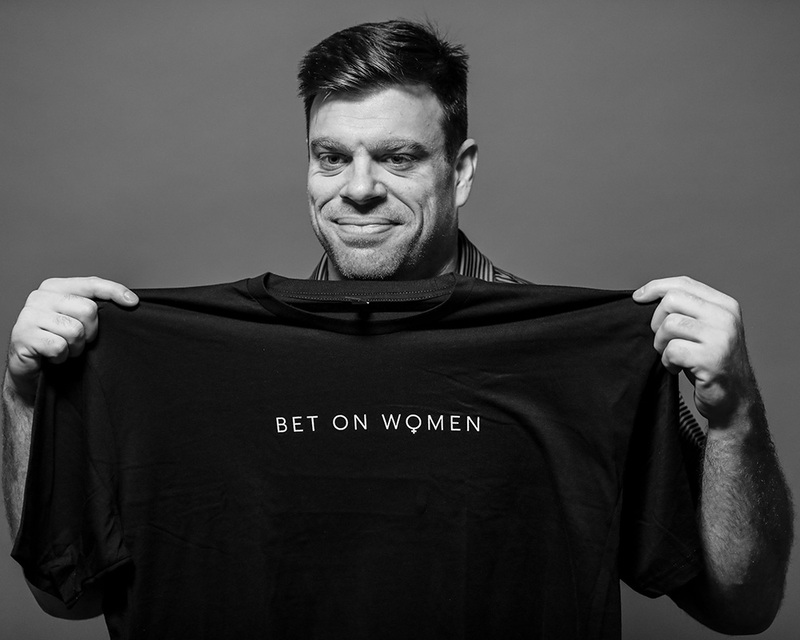 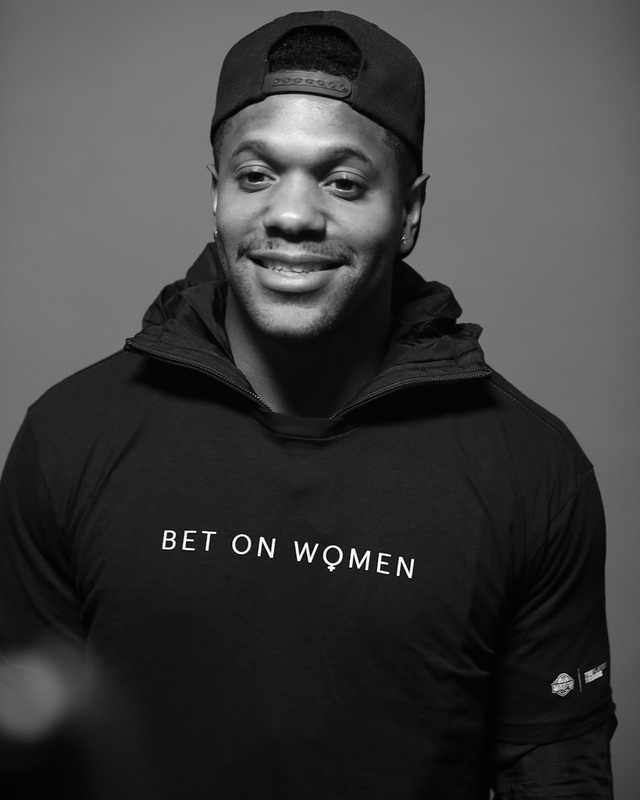 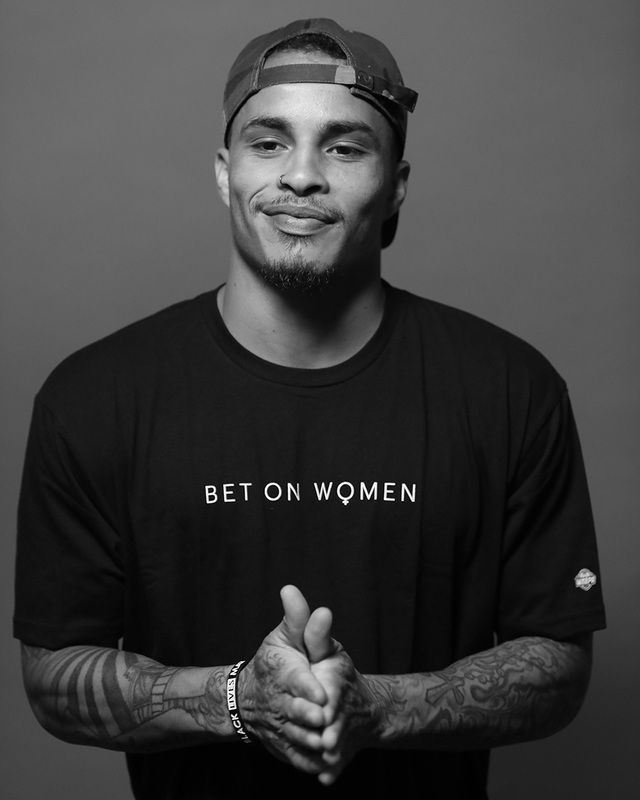 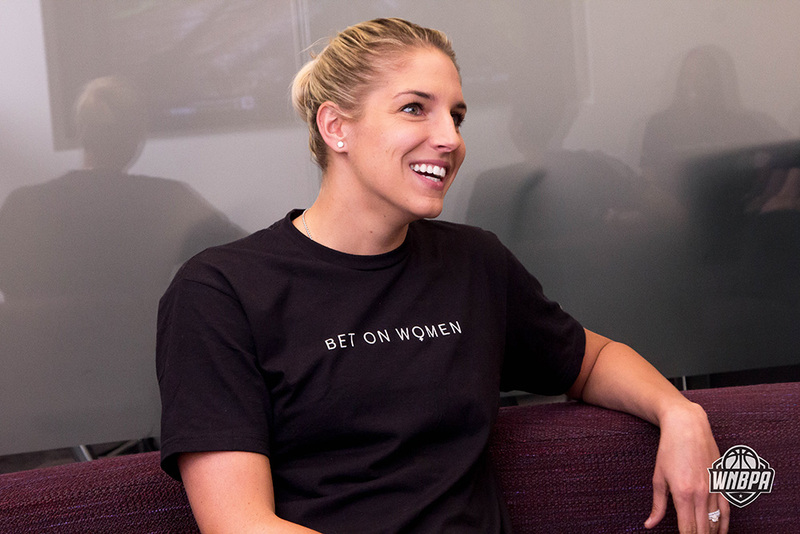 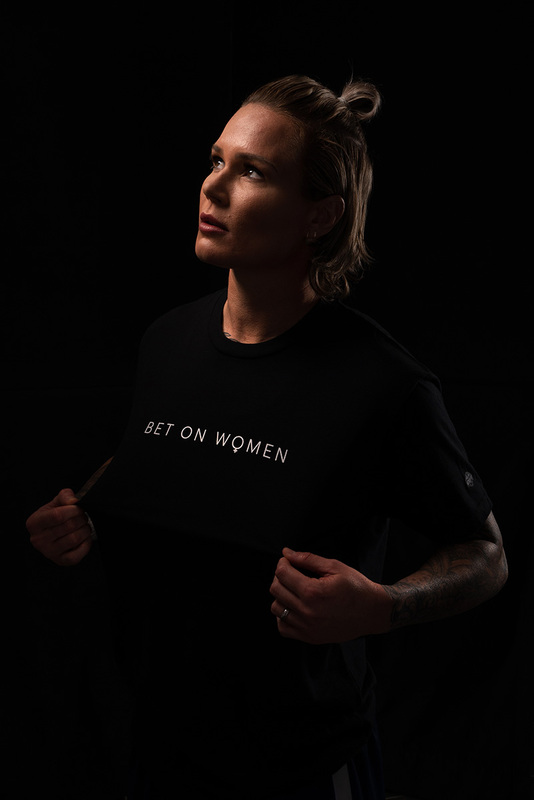 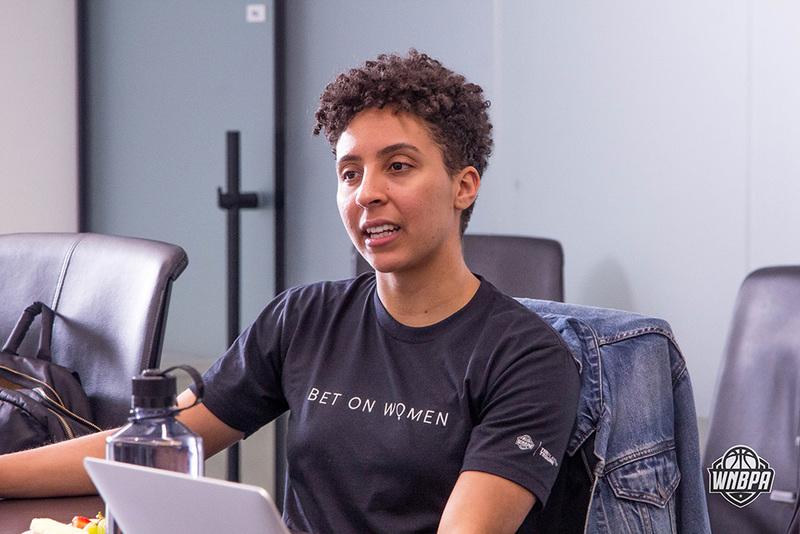 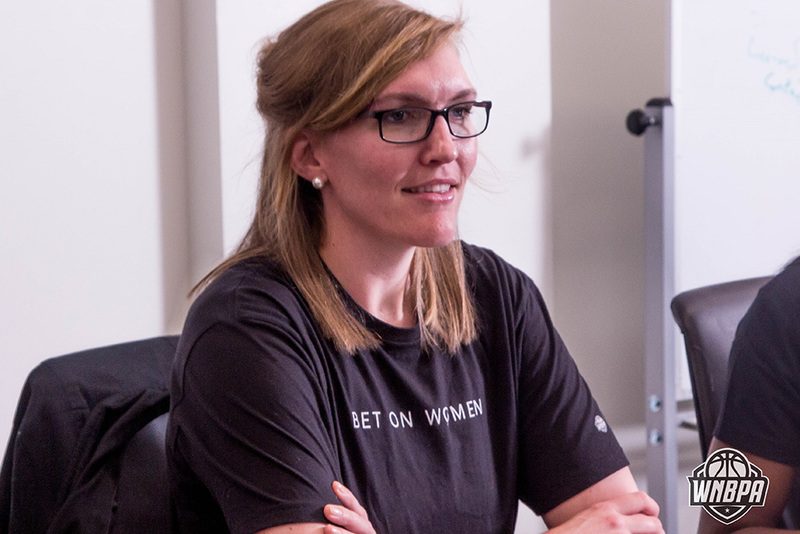 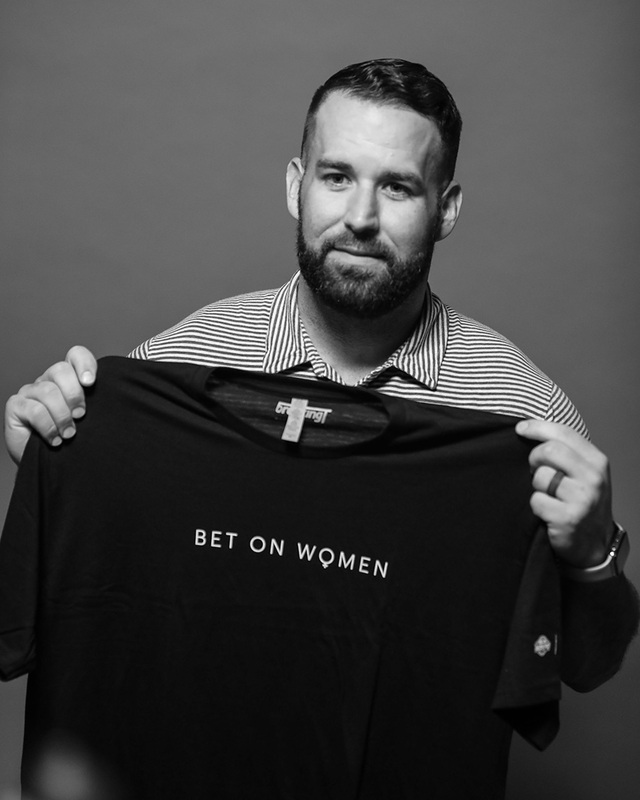 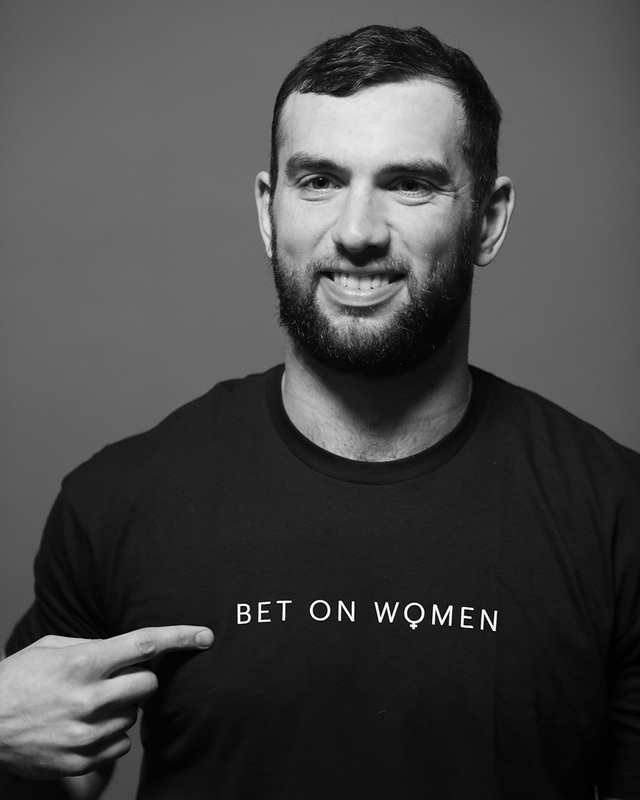 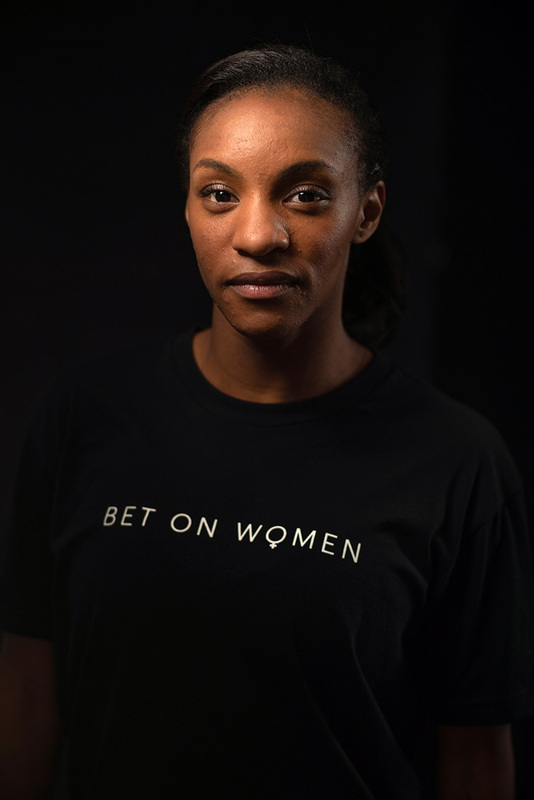 The Bet On Women campaign is also supported through REP Worldwide, the brand management and representation business formed with the WNBA Players Association (WNBPA) and U.S. Women’s National Team Players Association (USWNTPA). 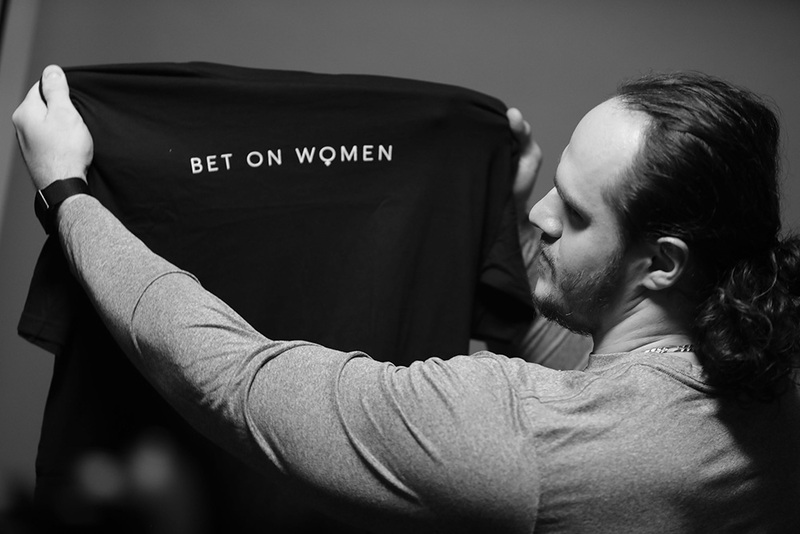 REP Worldwide partner BreakingT designed and produced the Bet On Women t-shirts in collaboration with the WNBPA and the Players' Tribune. 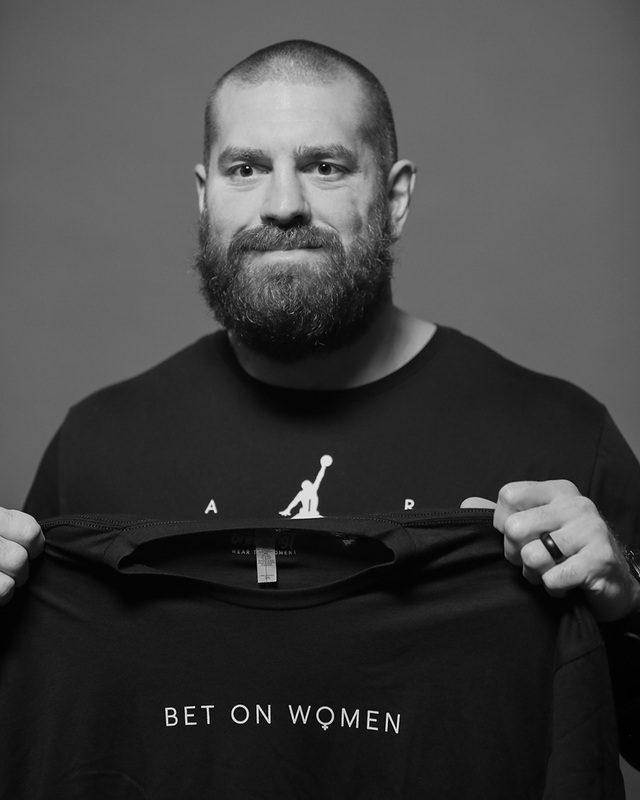 Proceeds from the shirts go directly to the WNBPA. 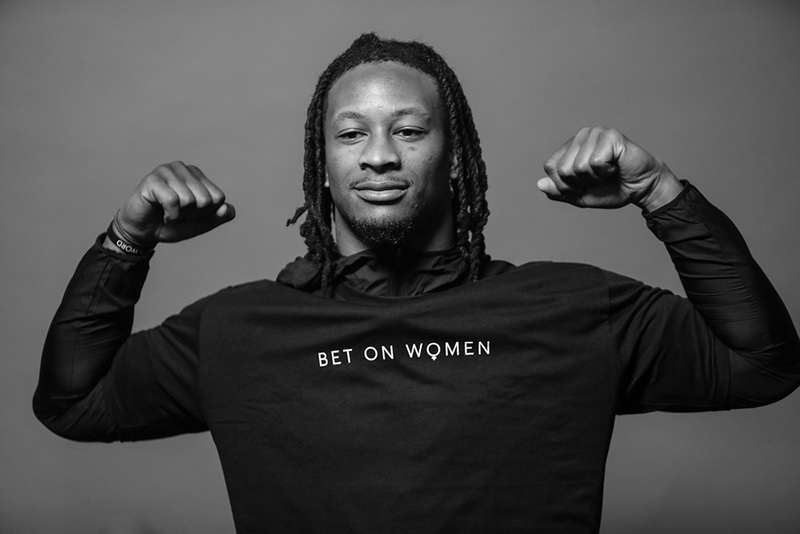 NFL players, along with other professional athletes have taken to social media to show their support. 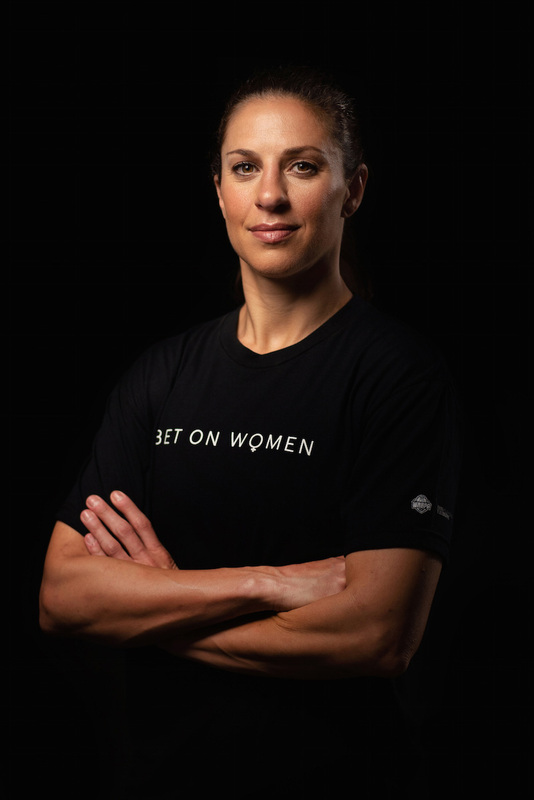 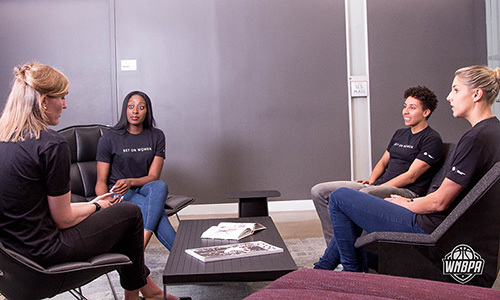 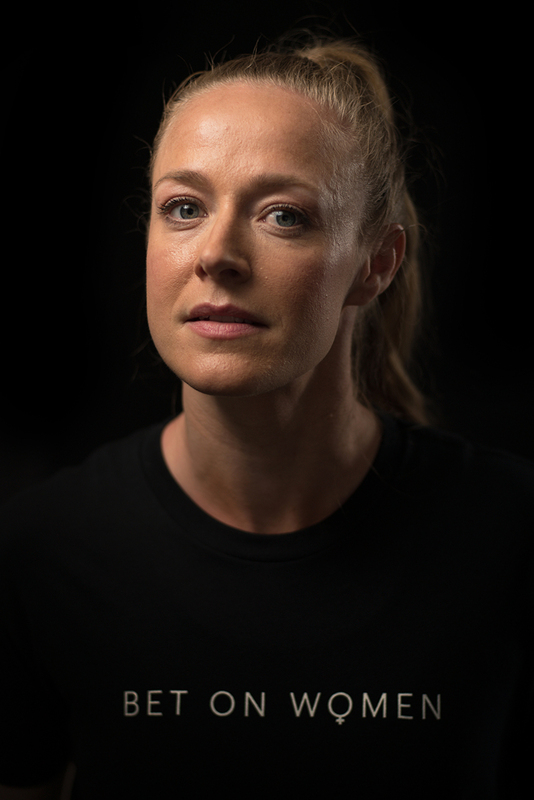 We believe that there is power in the collective voice, and we hope all professional athletes will lend their support to female athletes in pursuit of better opportunities and making real change. 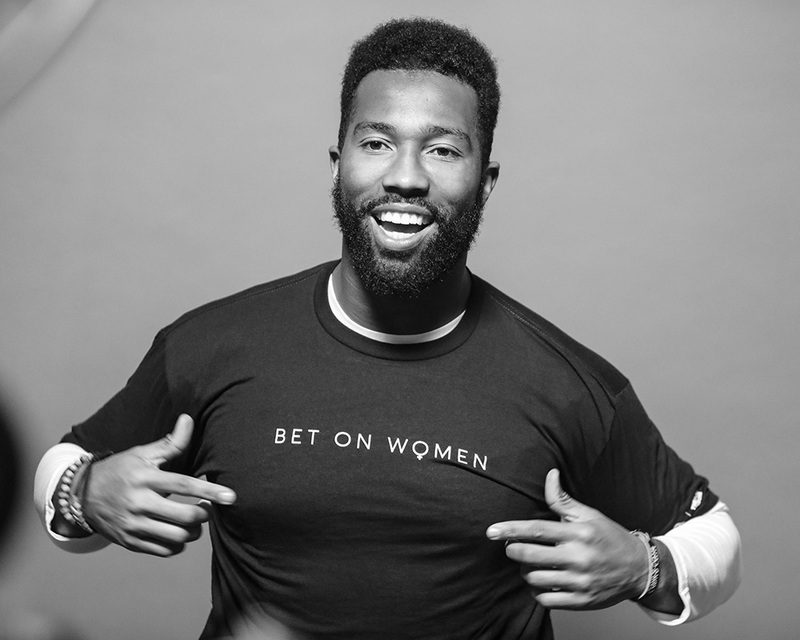 Follow the conversation on social #BetOnWomen.